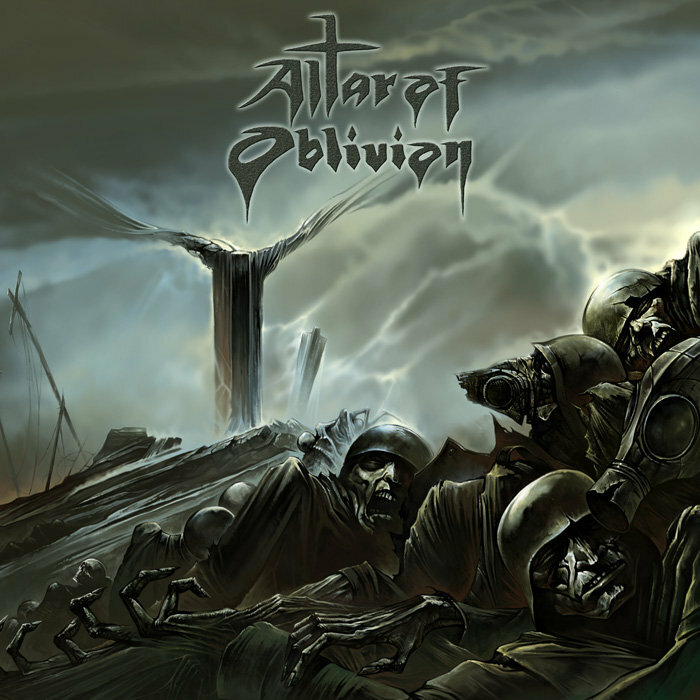 ALTAR OF OBLIVION are keeping the Epic Doom torch a flame that was started by the great and well respected bands like CANDLEMASS, SOLSTICE, SOLITUDE AETURNUS, REVELATION, TROUBLE, etc. This album is a full-on conceptual, emotional trip about the pain, suffering, and horrors of war. With that in mind, expect nothing but crushing riffs filled with sorrow, despair, and with powerful vocals with so much emotion. Double black vinyl in gatefold cover with insert.